?A House is Not a Home? Rectangle Dog Bed - 28x40? CLOSEOUTS. 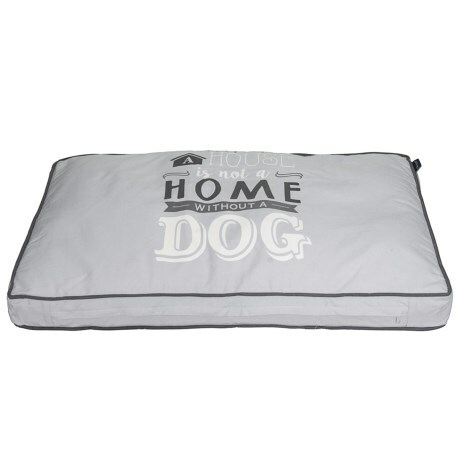 Toss this Humane Society and"A House is Not a Homeand" rectangle dog bed any place your pooch likes to snooze; the plush, overstuffed design is a cozy landing spot for good oland#39; boys and rascally pups alike. Available Colors: GREY.